It is vitally important that you not forget about your home’s windows. Like roofing and siding, they protect your home from the elements. But they also do a lot more than that. Unfortunately, we often find ourselves forgetting about those windows. We lead busy lives. And our homes are always crying out for some kind of renovation or another. Where do we find time for windows? If you or someone you know is looking into window replacement in or near Davis, CA, you should be aware that there are professionals in your area who can work with you when it comes to doing the right thing for your home. 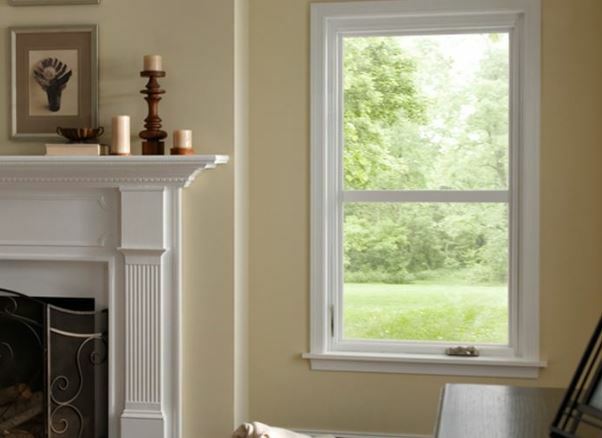 Hall’s Window Center has a proud history of working with families like yours, taking your home’s windows seriously and providing you the resources you need in order to make the right kinds of decisions. We can answer your questions, take a look at your current windows, and point you in the right direction when it comes to window replacement. You can call us any time of day with questions about your windows, and you can even receive a free quote. 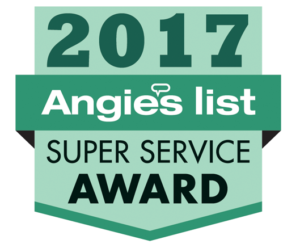 Our customers trust us to do the right thing for their homes, and that’s important to us. Why is it so important to speak with a professional? It can be difficult to determine when it is time to move forward with window replacement. Your windows don’t last forever, though. While new products can last several decades, that doesn’t mean your current windows are still in proper condition. If you haven’t had those windows replaced since you moved into your home, it is certainly worth asking the right questions in order to make sure those windows are doing what they should. A professional can assess your current windows and explain what you should be looking for. Are they damaged, splintering, pealing, or otherwise different from their original appearance? These kinds of things can hint at larger problems. You may even be having difficulty opening and closing your windows. That shouldn’t happen, either. Older windows also have a tendency to let cold air into your home, putting additional strain on your heating system and your energy bills alike. Your windows shouldn’t become a liability. Experts can address that. They can also talk to you about pricing and give you a much better sense of what kind of investment you are ultimately looking at. That should make it significantly easier to make the right decision when it comes to your windows. You need to know what you’re working with and what it would take to make your window situation more acceptable. It is always better to be in the know, and we can assure you are. If you are interested in window replacement in the Davis, CA, area, consider reaching out to Hall’s Window Center. We care about your home and your family, too. You can trust us to address your needs professionally. You can visit us at 11297 White Rock Rd, Rancho Cordova, CA 95742 or place a phone call to (916) 669-1469.